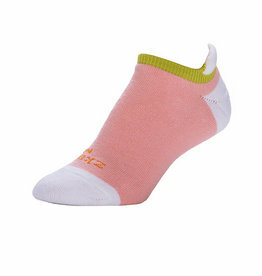 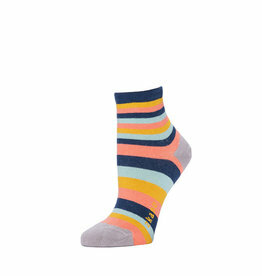 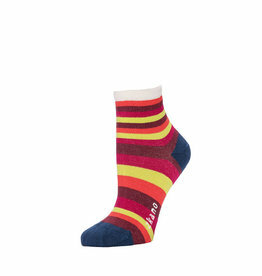 The Zkano Scout Muti Stripes Socks in Coral are made for athletic types with a softer side. 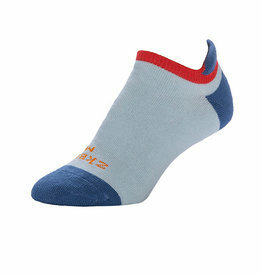 These socks provide best performance without losing the comfort and style. 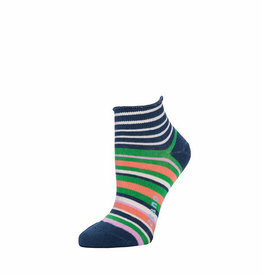 The Zkano Scout Muti Stripes Socks in Navy are made for athletic types with a softer side. 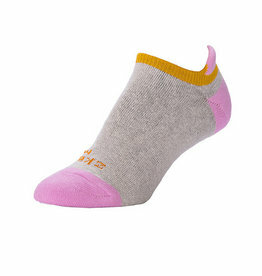 These socks provide best performance without losing the comfort and style.